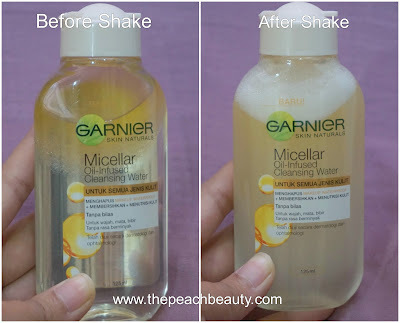 After they are launching the product about Garnier Micellar Water. Right now, they are having innovation and bring the micellar cleansing water into the next step. 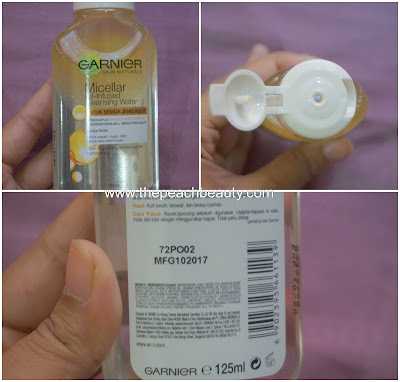 That's it all about the Garnier Micellar Oil. 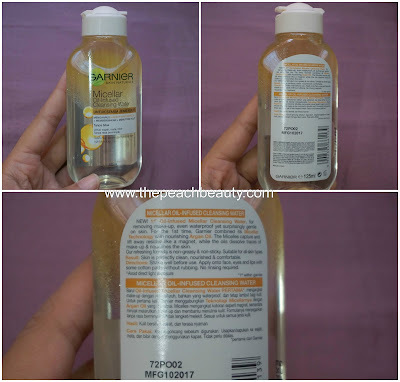 I am so surprise they are having Micellar Oil as their new collection. 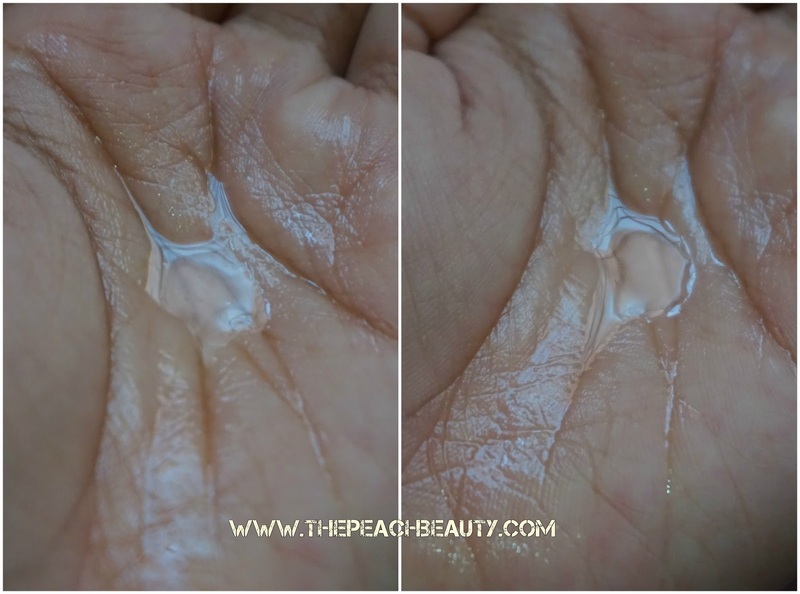 I thought by the first the texture of Micellar oil going to be sticky and too oily. But it doesn't proof anything about my negative thought. It's just like the normal water without oil texture. It does work to swipe away dirty on my skin face. Since the first innovation and launch of Garnier hair lotion made of plant extracts in 1904 in France, nature has always been the source of inspiration and innovation for this brand. Garnier upholds “Green Science” and “Green Thinking” as its basic philosophies. For Garnier, beauty can be found within everyone. Everyone has a natural beauty and everyone can radiate the beauty outside. The aim of beauty is happiness itself and solidarity with others. Garnier has always encouraged innovation and seeks for its beauty products to be enjoyed by many people. In short, the Garnier principle is Innovative. Natural. Affordable. All-in-One Micellar Cleansing Water is a powerful cleanup makeup waterproof and safe for the skin. 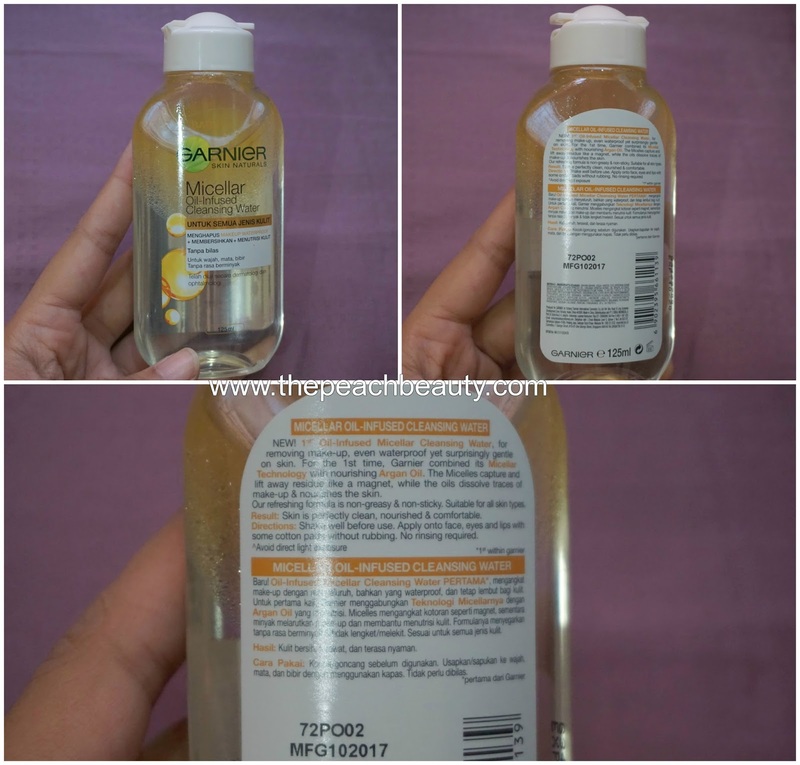 Combination of Micellar technology and Argan Oil that is able to nourish the skin. Garnier Oil-Infused Micellar Cleansing Water, powerful lifting makeup water proof. For the first time Garnier combines Micellar technology with Argan Oil that is able to nourish facial skin. The formula allows the micelles to remove residual makeup like magnets and argan oils to nourish and nourish facial skin. Shake well before use. 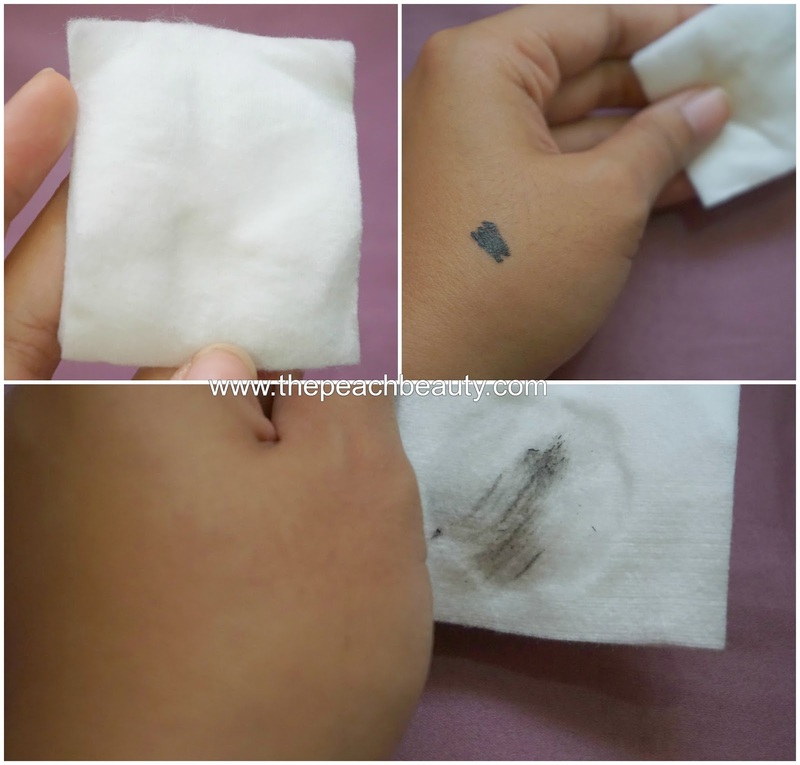 Apply onto face, eyes, and lips with some cotton pads without rubbing. No rinsing required. 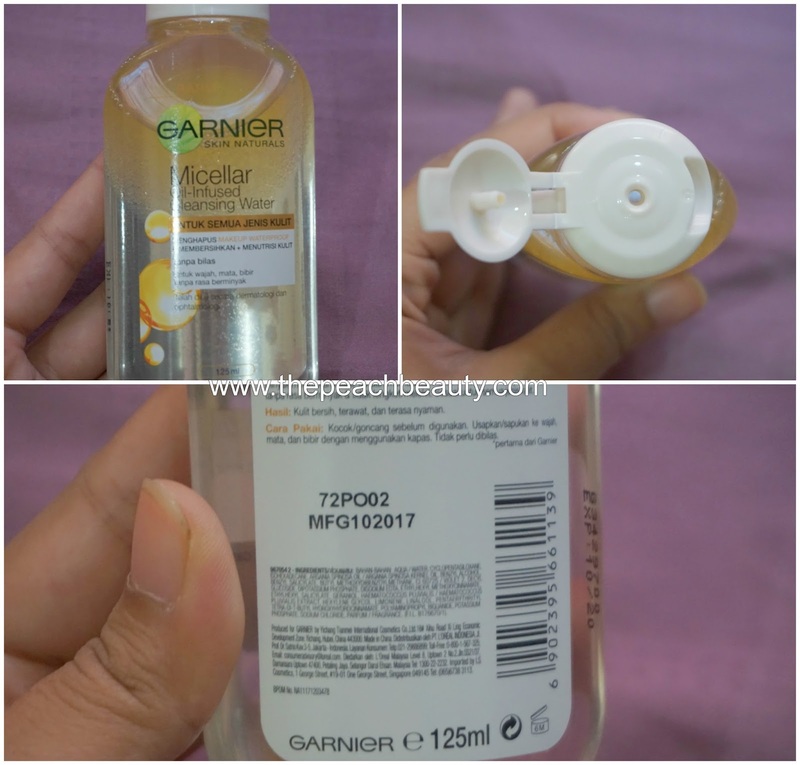 How much does it cost Garnier Micellar Oil 125ml? 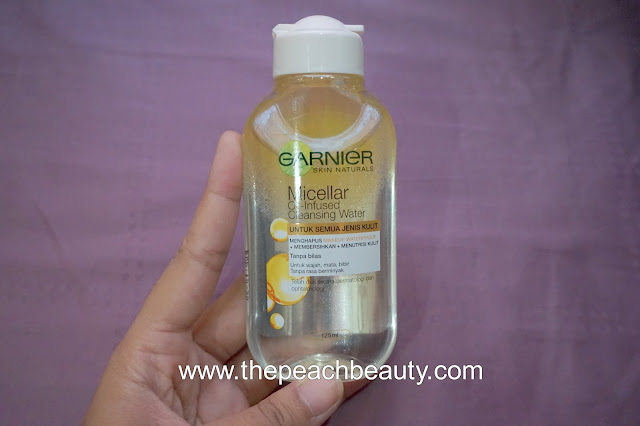 Where you can purchase Garnier Micellar Oil 125ml?